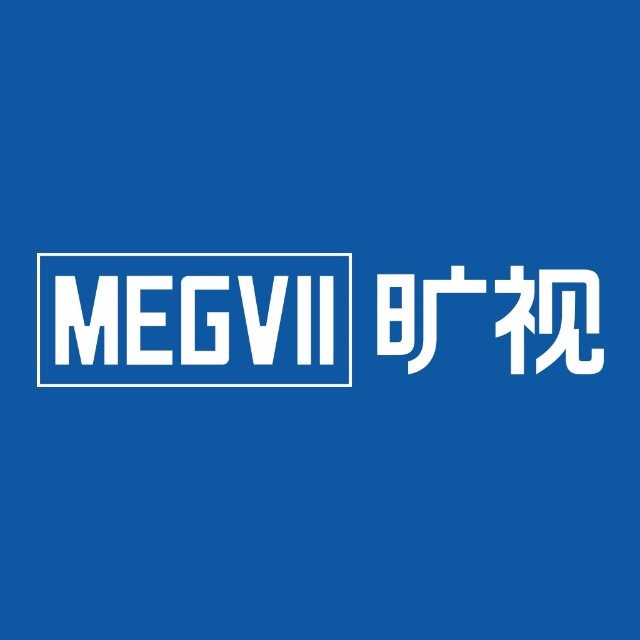 The Megvii Robot Strategic Conference was held in Beijing on January 16, 2019. Megvii released its brand new flagship product: Hetu. Jan 17, 2019 /EqualOcean/ - The Megvii (旷视科技) Robot Strategic Conference was held in Beijing on January 16, 2019. Megvii released its brand new flagship product: Hetu (河图). 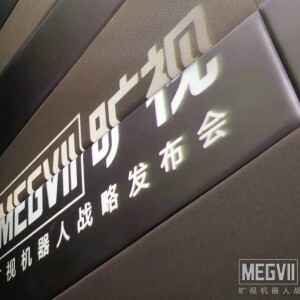 In this Megvii Robot Strategic Conference, Megvii also announced the abandon of its old brand and logo “Face++”. This shows the strategic meaning for the company Megvill. Actually, the logo “Face++” is already a very popular brand in China, as Megvii provides the facial recognition services through the brand “Face++”. Facial recognition services are very popular in China, as China has the largest amount of population and the females are fond of taking selfies in the Chinese modern pop culture. Hence, when people tries to take selfies, the customers are used to using Meitu (美图) to help with their selfie beatifying, As Meitu is utilized with the AI and facial recognition technology provided by “Face++”, the brand hence is famous in China. Later on, when Alipay decides to do the Smile to Pay function, Face++ is selected as its co-partners for its leading technology in facial recognition. Since then, Face++ became the brand that represents the leading technology in facial recognition, and people would like to call Megvii as Face++ for the popularity and widely acceptance. In the Robot Strategic Conference, Megvii announced officially that it will stop using the name “Face++” and even replace the old classic logo “Face++” into the new logo “Megvii”. This action shows the determination of Megvii to abandon the classic impression of the artificial intelligence company with leading technology only in facial recognition. The abandon of the classic logo may lose the related influent power, and this big move shows the strategic upgrade of Megvii. Founded in 2011, benefiting from the mobile internet, Megvii develops rapidly into an AI unicorn by providing the facial recognition technology to companies like Meitu and Alipay. Megvii is a very smart company and it always target the technology that could apply and bring the revenue successfully, with the financial accumulation from facial recognition, Megvii further developed its technology to computer vision. Different from facial recognition, computer vision usually provides technology 2B instead of 2C. That is to say, the technology facial recognition is to identify and analyze people’s face through artificial intelligence, computer vision is totally switch to the industry side and it is the eyes for the machine and robots. For instance, when the workers make the component in the factory, there is no doubt that the allowance should be permitted on the component due to the variant operations during the process, By applying the computer vision, the robots or the machines has the ability to control the allowance and this improvement will bring the factory two main benefits. The component quality can be highly improved and the raw material can be saved which provides more profitability. April 8, 2018, Megvii acquired the roboticis company Ares Robot (艾瑞思机器人), which shows the technology upgrading from facial recognition to computer vision. Ares Robot is famous for its intelligence warehouse solution (iWS), the cloud based warehouse management system iRMS, intelligent warehouse robots iWR500 and other related technology. By successfully acquire Ares Robot and combine the algorithm of mature facial recognition technology with the warehouse technology, Megvii successfully upgrades its artificial intelligence technology to computer vision. Hetu is the operating system based on the technology of AIoT. In the application of Hetu, digital twin is the required AI technology. Then what is digital twin? It is a technology that could provide a digital world run through data and algorithm, and compares with the real situation in physical world. The application of digital twin can provides several beneficial results. For instance, if the factory wants to build a new production line. Supported with digital twin technology, people can build the digital one first, so the factory can encounter the issues and problem in the digital world first, this could decrease the building time of the production line in the physical world. Besides of this, in real world, people could make mistakes during the working process, and the risks are mainly random. By comparing the difference between the digital world and the physical world, digital twin can identify the risks very fast and precise. IoT is easy to understand that it is mainly related with the connection to the robots and the related control. To be more precise in the technology, when applied to industry side, AIoT can be separated into three parts: the identification, the control and the optimization. Megvii has the leading technology in the identification and optimization part with its successful algorithm in facial recognition. Whilst the acquisition of Ares Robot improve its ability in control section. Megvii is very strategic not only in the technology part, but also in choosing the industry. By choosing logistics as its primary industry, Hetu can relief the hard-working of the workers that works repeatedly in the factory and logistics warehouse. Also, logistics is actually a widely distributed industry in China that even companies like Jingdong is highly depends on logistics as well. Megvii claims that Hetu will find the best co-partners in the industry to build the operating system, and the system will open to all applications. This is a very brave and smart try to apply AIoT in the logistics industry, however, it is always difficult for the internet companies to apply the technology in the industry. So, it is very look forward for the author to see, the strategic upgrade is a chance or a risk for Megvii.